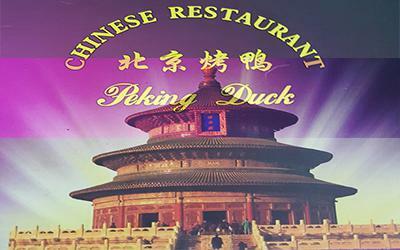 Open Daily : 12:00 - 23:00 . 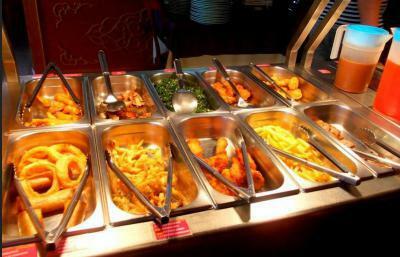 Chinese Takeaway - Fusion Cuisine - Puerto del Carmen, Lanzarote. 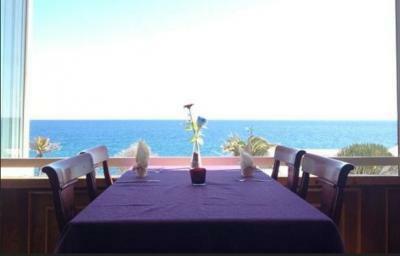 Chinese Takeaway - Lovely Food complimented by a lovely View. 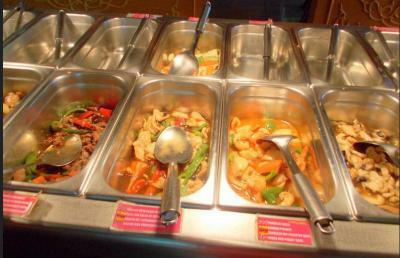 Fresh cooked chinese , great selection of Starters and Mains. 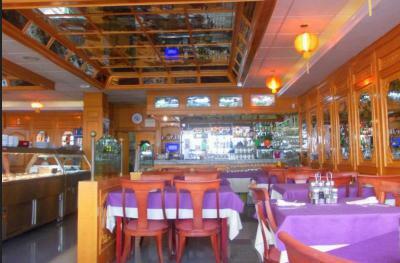 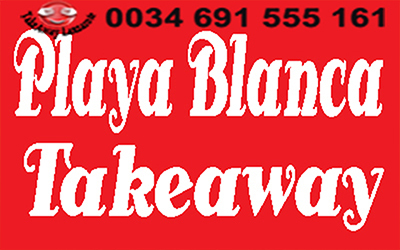 More than a 100 dishes, amazing value - Takeaways Puerto del Carmen, Lanzarote, Las Palmas. 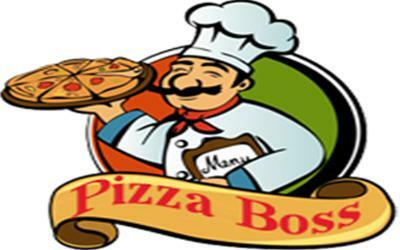 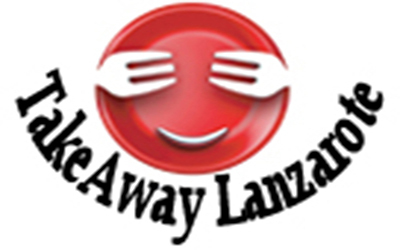 ***Food & Drinks (24h) Delivery Service - TakeawayLanzarote Group | Canarias | Las Palmas..